Meeting all the demands in the automotive tool and die industry. From start to finish, CET can take care of it all. CET is your turnkey solution, meeting all the demands required in the automotive tool and die industry. 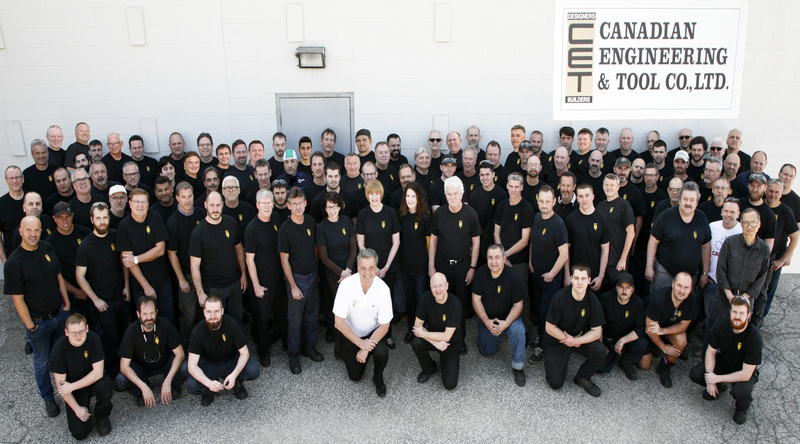 CET has the equipment, latest software and hardware technology as well as a vast number of years of experience to handle everything from the smallest, most intricate parts to the largest, most demanding ones in our facility. The newest process in the automotive industry, this involves hot forming and die cooling Bare Boron and Usibor material, causing a transformation of the material properties to be martensitic. The advantage of hot stamping vehicle structural components is the exceptional as-formed ultimate tensile strength (1,500MPa) and the complex geometries that can be formed. 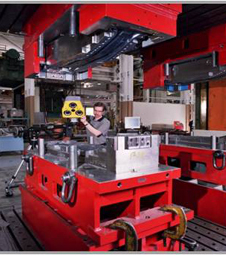 A complete turnkey operation including Simulation, Design, Build, Tryout, White Light, and CMM Inspection Reports. 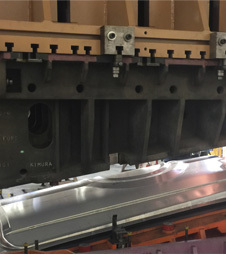 We have experience with progressive, line and transfer tools for a large array of automotive parts from regular cold rolled steel to high-strength dual phase material. 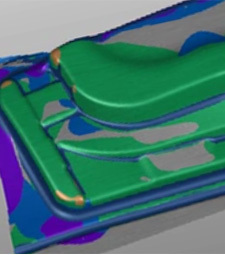 We create an accurate simulation of your part before going into design to ensure a quality product based on your requirements for the required material, allowing for a seamless transition from simulation through design to build and try-out , reducing costs and timing. We create an accurate simulation of your part before going into manufacturing to ensure a quality product based on your requirements and the materials you need to use, all while reducing the costs associated with physical prototypes. 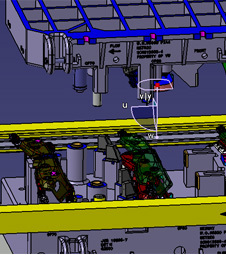 Our experienced CAD/CAM experts can create custom die designs of almost any size and level of complexity to fit your needs. 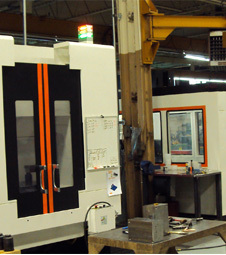 Your die is built quickly and accurately to your specifications in our state-of-the-art facility. Our experienced team tests out your die using our tryout presses to ensure that it meets all of your requirements. Using the latest technology, including blue and white light measurements, we ensure accuracy throughout your components right down to the smallest details.